Tiago will re-join Diego Costa & Courtois at Chelsea this coming season. The former Portuguese international will be leaving the Spanish capital to move to a familiar city, England. 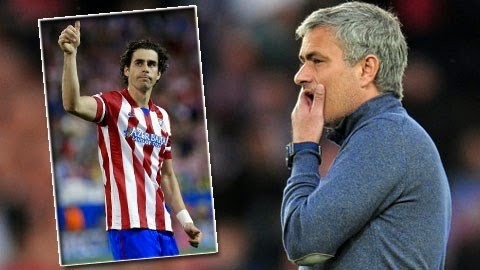 He will rejoin Chelsea this summer transfer market, making him the third player Jose Mourinho has “stole” away from Atletico Madrid. The Portuguese midfielder had several offers from European sides, including Zenit and Monaco but he has decided to move back to a familiar home and play for Mourinho. He will be signing a two year deal with Chelsea FC, which will be announced very soon. Tiago no longer plays for Portugal. He left the national team following the 2010 World Cup in South Africa to focus solely in his club career. He finished his contract with Atletico Madrid this past season, and it was clear that he didn't have any intentions of renewing, rather looking at other places where he could continue his career. 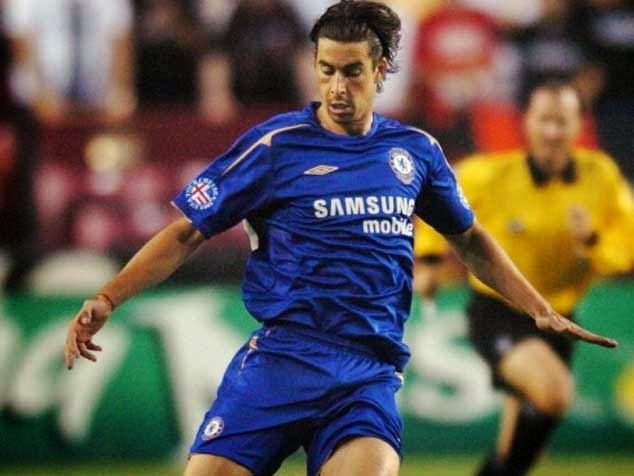 Stamford Bridge will see his return after he had transferred there in 2004/05 season from Benfica. He was successful in his first stint at Chelsea but it wasn’t a very long one. The year after arriving he moved to Lyon of the French league. He has since then also played for Juventus of Italy. The 33 year old is hoping that this time around he will get to finish his contract there and be a more critical part of the team, helping them reach the Premiere title which has eluded them since the 2009/10 season. Mourinho sees his team reinforced for the upcoming season with a player he knows well and that had an incredible season at Atletico Madrid last year.